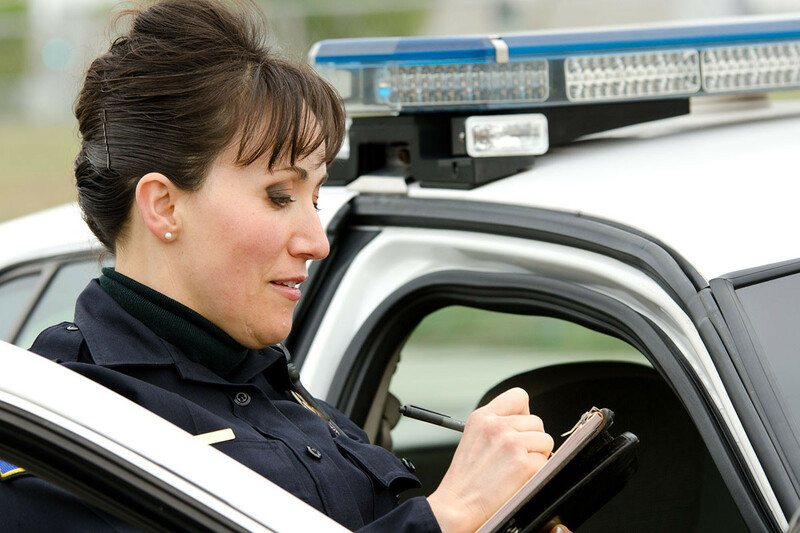 CiceroAdams can help you if you have been arrested or ticketed for traffic offenses. Depending on the offence charged, your previous driving record, and the jurisdiction you were charged in, there is a good chance we will be able to get your penalties and/or charges reduced or even possibly dismissed with no court-costs, fine, or driver’s license and insurance points!! These can potentially net you HUNDREDS, or THOUSANDS of DOLLARS in insurance savings over the next few years. While traffic offenses may cover a variety of different areas and possible penalties, it is critical to know your specific options and make the decisions that are best for you. We give advice tailored to your situation based on our extensive experience with traffic offenses and the courts in which we practice. We can also help save you money on insurance and minimize fines, along with saving you countless hours going to court. Whatever your specific situation, you need to know your rights, options, and the potential consequences. We can help! Contact us to talk with an attorney or make an appointment.